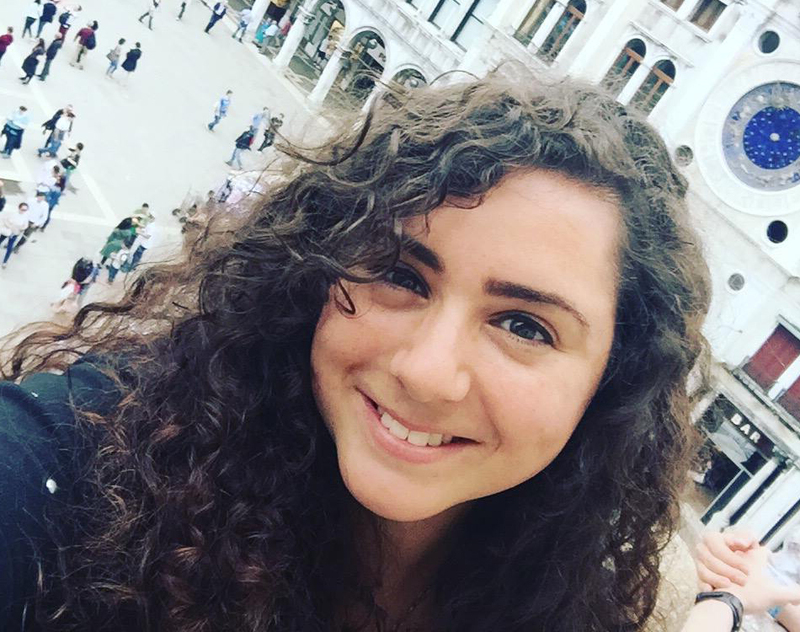 Marisa Briglio is a practicum student at BCLiving. She is currently completing her BA in Communications with a publishing minor from Simon Fraser University. In her spare time, she is either practising yoga, shopping with friends, obsessing about films, books, and art, or exploring the great outdoors with her family. Chez ChristopheThis year, Chez Christophe offers a lineup of delectable, Canadiana-inspired bunnies inspired by our home and native land's 150th anniversary. 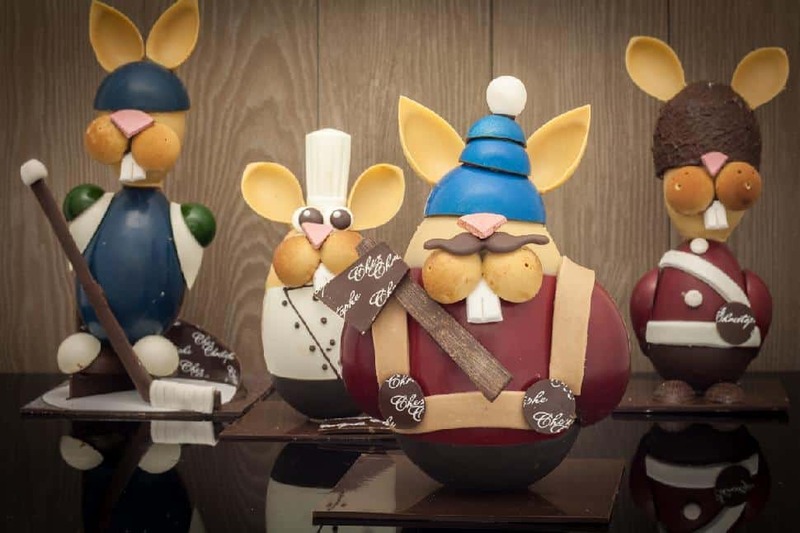 The chocolatey crew includes the truffle-stuffed En Guard bunny, chef Rabbitouille, hockey player Roger Canuck and the lumberjack Lucien Le Lapin. Bonus: Two dollars of each Rabbitouille bunny sold as well as five per cent of sales on Good Friday will be donated in support of the BC SPCA. 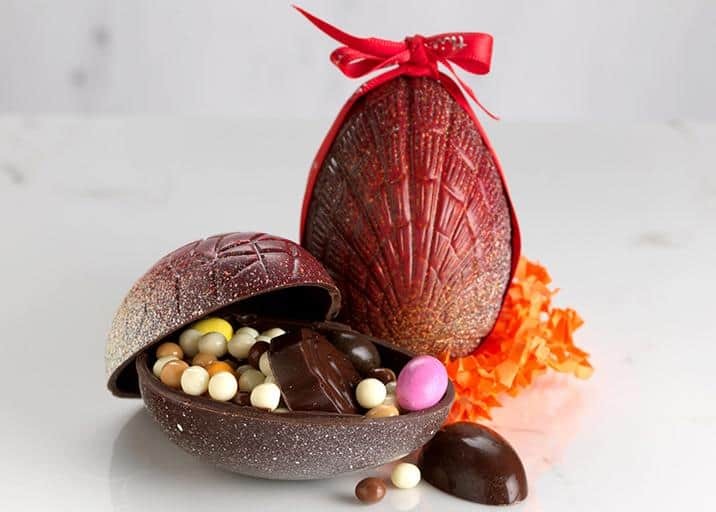 Mon ParisIn its inaugural year, Burnaby's Mon Paris Patisserie is celebrating Easter with a collection of signature paint-spattered milk chocolate eggs. 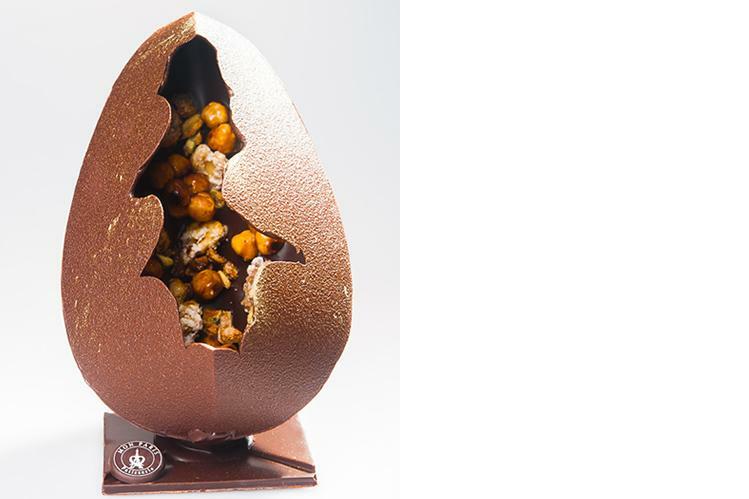 Chef Elena Krasnova has whipped up a classic milk chocolate egg; a dark chocolate egg filled with caramelized nuts; and a milk chocolate egg filled with even more chocolate, all made with 100 per cent Cacao Barry Chocolate. 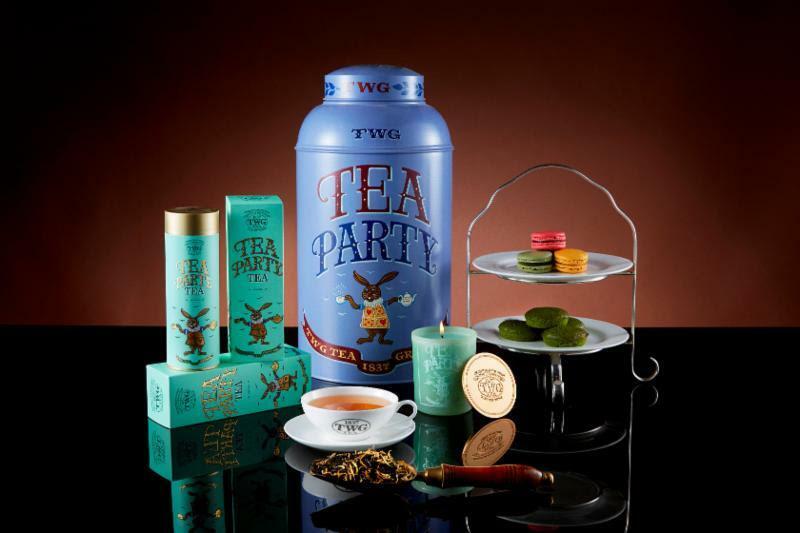 TWG TeaHave high tea with friends and family this Sunday, and, if we might be so bold, do make sure to serve Tea Party Tea. This black blend is mixed with a sweet caramel to produce a flavour that's warm, rich and singular. If you'd like to delight more than one of your senses, bring along the Tea Party Tea-infused candle, which mixes hints of violet with the aroma of raw green tea buds. Purdy'sFrom chocolate hopper bunnies to bunny lollipops to petit pastels to tried-and-true foil-wrapped eggs—Purdy’s diverse selection of treats should have something to suit every taste bud. 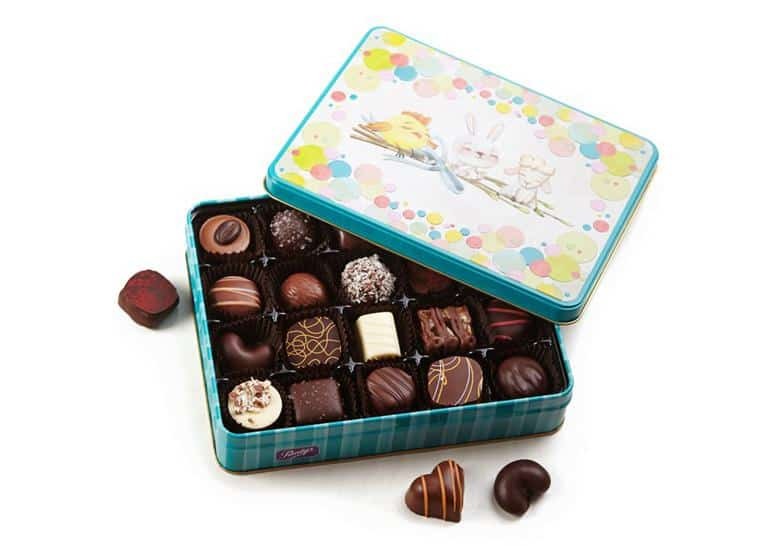 Or maybe just cover all your bases with an "Easter Mini Favourites" box or vintage "Waiting for Spring" tin (pictured) blooming with hand-picked Purdy’s chocolates. Beta5's Easter collection is anchored by beautifully crafted dark chocolate eggs in the following flavours: raspberry with cocoa nibs, coconut with passionfruit, and hazelnut with praline.You can also gorge yourself on their peanut butter raindrops, and delicate-yet-delish chocolate clouds. And just in time for spring: Beta5’s tea-infused cream puffs will be available at their spring pop-up location. 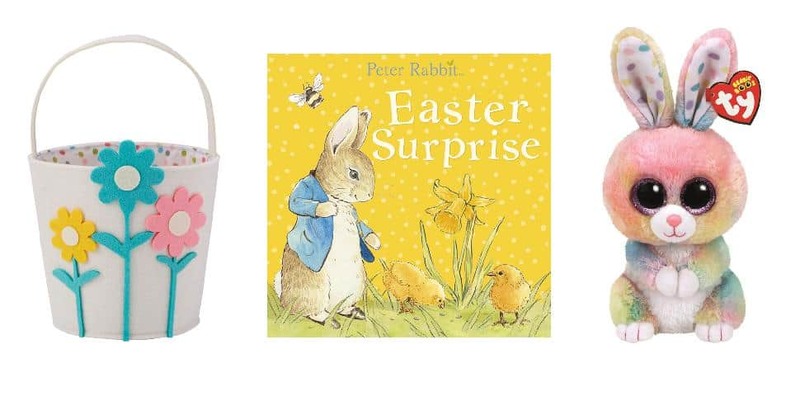 IndigoHop your way over to Indigo's special Easter section, pick out a basket for the kids and set them on their journey through a wonderland of "huggable, squeezable, oh-so cuddly" plush playmates (might we suggest Bubby the Multicolour Bunny?) 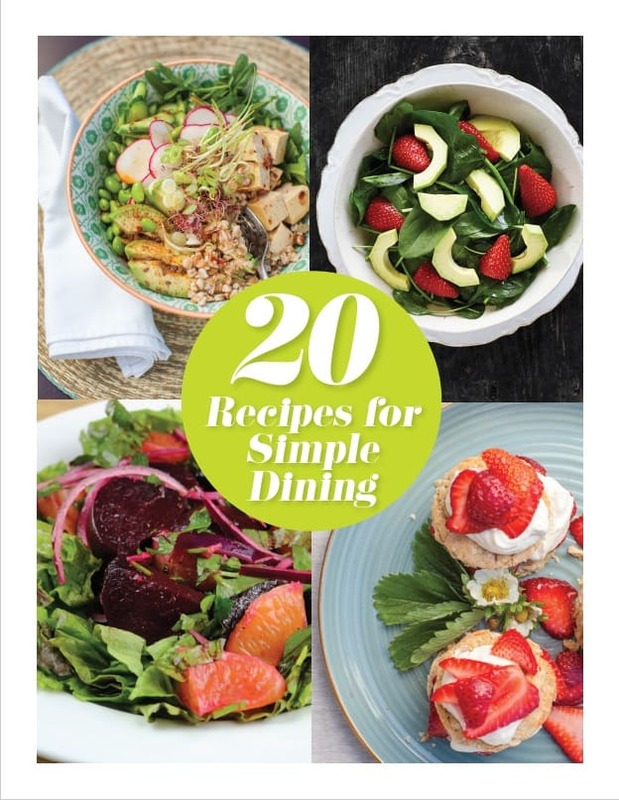 as well as the finest collection of Easter literature—including new titles and old standards like Peter Rabbit. And for the grown-ups, there's holiday-themed brunchware by the basketful. 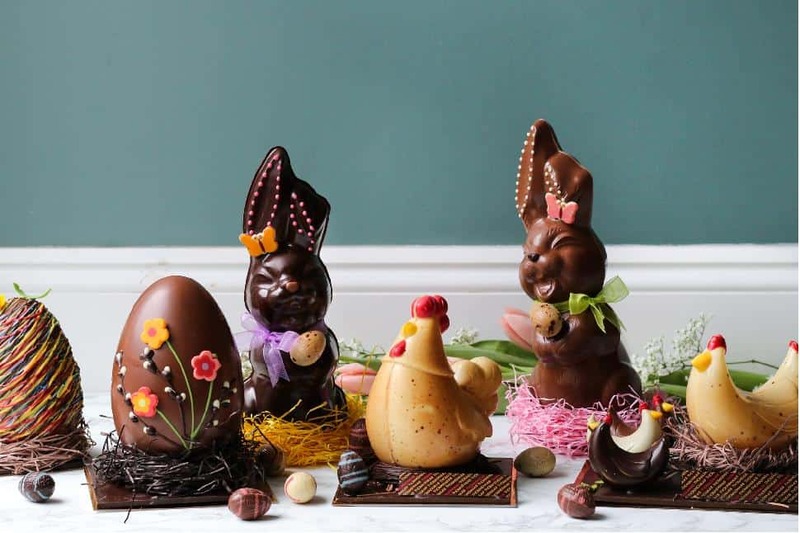 Amy HoThis fourth-generation patisserie is showing off their latest artful bunny-season offerings, including such new tableaux as "Trio of Chicks," "Duckling in a Chocolate Eggshell," "Hen in Nest," and fresh takes on classics like their "Chocolate Flowerpot." But as ever, the stars of the show are the bunnies, and this year welcomes two new creations to the ranks: Thumper and Buster. 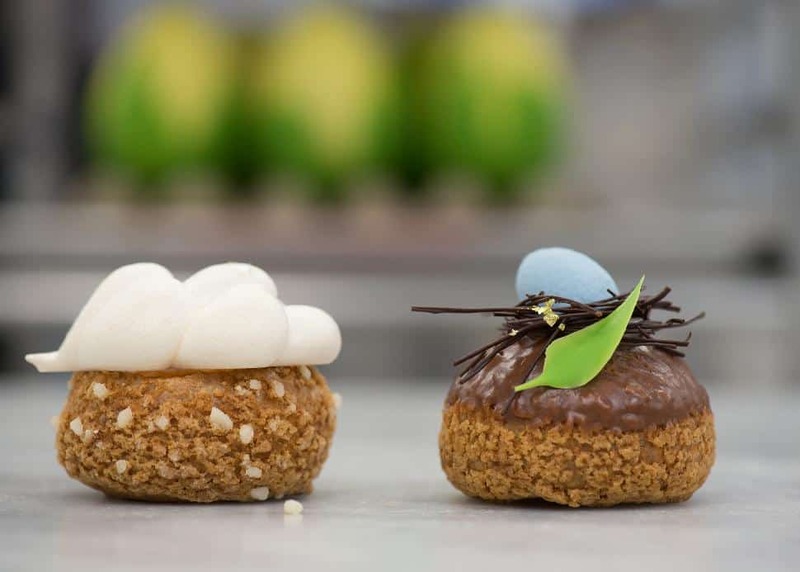 Thierry Cafe adds to springtime celebrations with an exclusive collection of Easter treats. From beautifully crafted eggs to charming farmhouse animals, this year’s lineup of treats includes flavour profiles that range from Tahitian vanilla and creamy caramel to notes of coffee, fruits and florals. 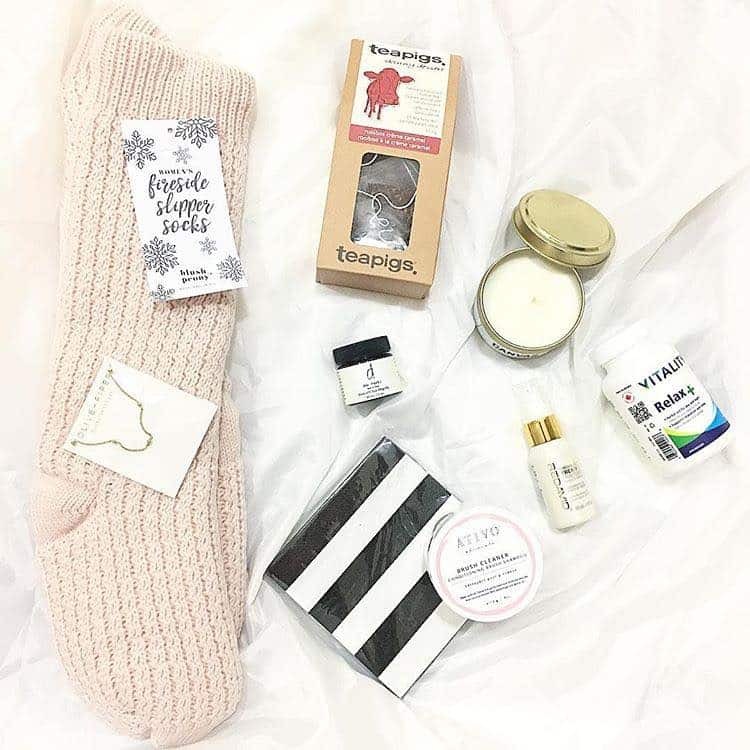 Choose from a range of pre-packaged options from $5.50 to $300, or customize a selection of your own for a personal touch.